With fantasatic facilities for kids, from cooking classes, to playgrounds, dressing up boxes and plenty of toys. Spectacular walking, wonderful views and whiskey in the drawing room old school weekend in the country vibes. Lots to do for children, including cooking classes. Open Friday and Saturdays only, communal dining. The in house cinema is a winner for those rainy days that are inevitable on an English holiday. Enjoy a lesiurley afternoon croquet on the well manicured lawns. The hotel has a wonderful cookery school for children. Exploring on bicycle can make for a memorable day activity. With national parks all around, this is the perfect spot to get on your walking boots. Tennis court avaliable for guests,. 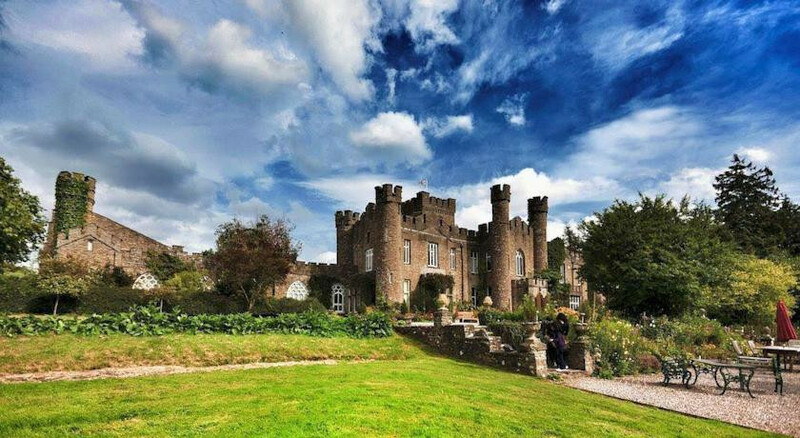 At Augill Castle, just outside Brough — half an hour from Penrith on the A66 — they run cookery courses for children..
"A wonderful folly castle, grand and romantic on the outside, informal and romantic on the inside, and welcoming to all"
This folly is the perfect playground. "It is wild and beautiful here." "The hotel, packs an almighty wallop with its own food ethos: seasonal eating using a ‘from the back door out’ policy with its local ingredient sourcing."